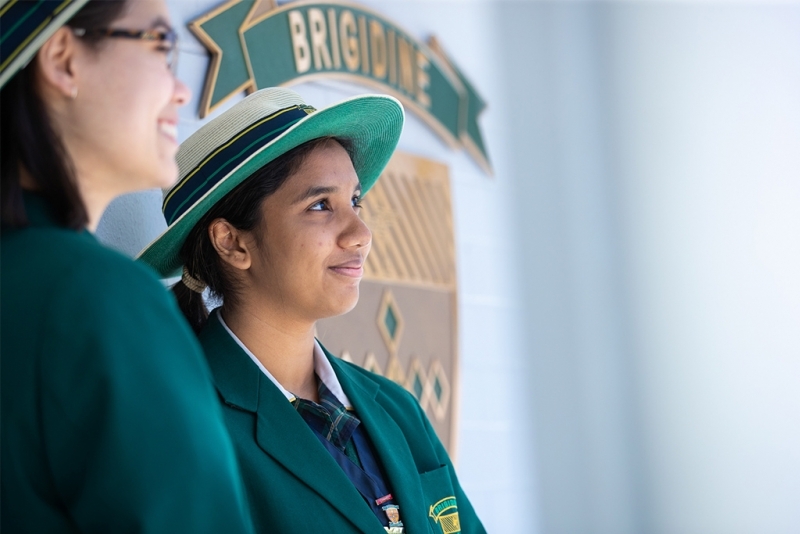 Leading Brisbane all-girls secondary private school, Brigidine College, recently launched a new marketing video produced by Look Education which garnered over 4.5k organic views on Facebook in one week. 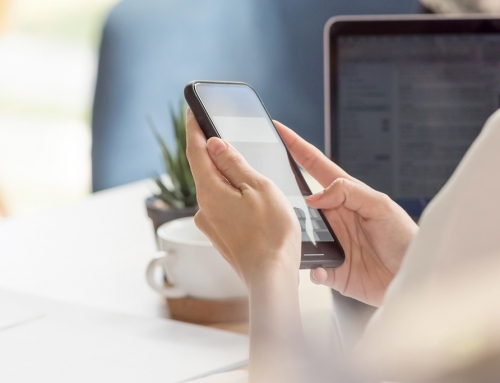 The video, part of a series of education marketing videos for the College, also launched the College’s new brand positioning campaign, Shaping women of our time. 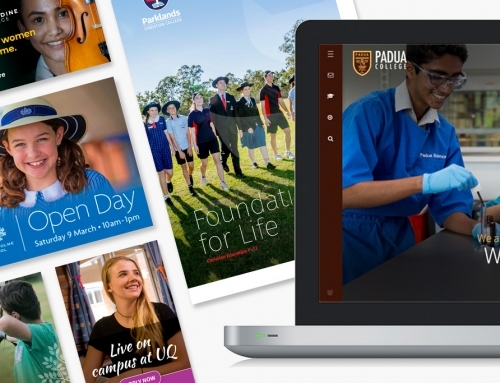 Featuring interviews with staff, parents and students as well as aerial and other footage, the end result is a compelling school marketing video and a great example of how schools can use modern brand storytelling in a digital environment. The 2-minute video has been produced to showcase the College’s key messages and demonstrate why the school is a good choice for parents of girls entering secondary education. ‘Shaping women of our time’ reflects the College’s brand essence of ‘Authentic Achievers’. 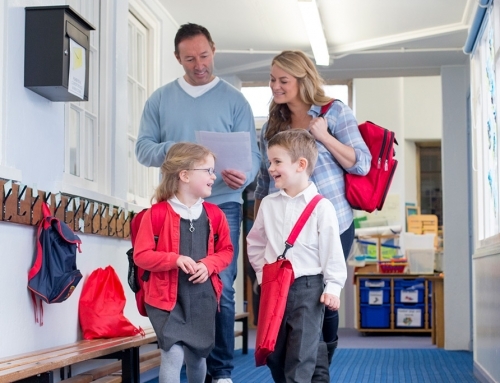 These key brand elements were developed and discovered following an extensive research project with all school stakeholders. The findings highlighted the unique aspects of the college including how integrated and influential social justice is at the school and how this has contributed to shaping women who are go-getters and trailblazers while at the same time being immensely compassionate and community minded. 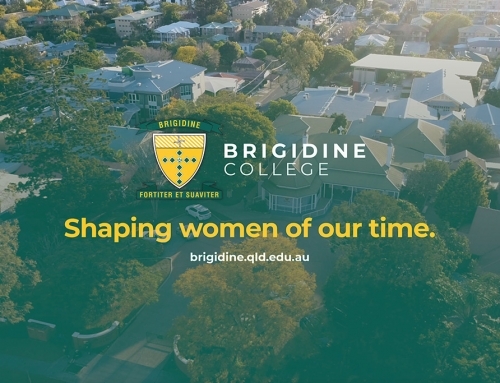 “Bridigine College can rightly own the brand positioning as they do indeed shape young girls into women who make a difference in the world, said Anita Beasley, Marketing Strategist with Look Education. A further edit of this video has created a 30 second cinema commercial which is being shown locally to specific target audiences at Indooroopilly through Val Morgan Cinema Advertising. “Showing the advert only to target demographic movies is a highly targeted and cost-effective media strategy,” added Anita. Edited versions of the main video will also feature on the school’s website and social media. 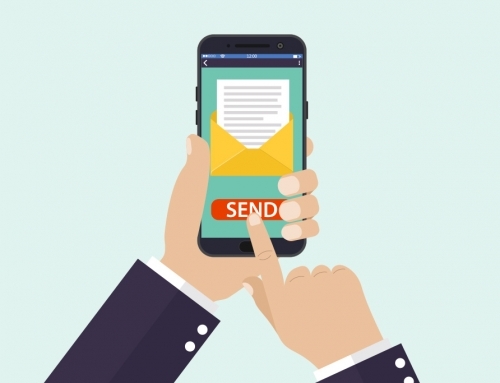 Produced and directed by Anita Beasley from Look Education, the video was filmed over three days and edited by Tolhurst Creative.